Taliyah Hannah Sophia Roberts-Nicholas collapsed "without warning" during recess at Aberdeen Public School. The funeral services is next week in Brampton. Taliyah attended Aberdeen Public School in London Ontario and collapsed during recess Monday afternoon. A young girl who collapsed during recess at Aberdeen Public School on Grey Street in London was "treasured, loved, and cherished" by her family members. 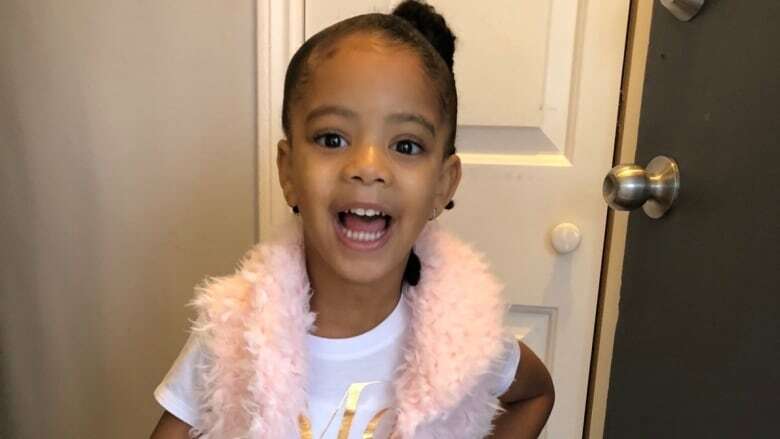 Four-year-old Taliyah Hannah Sophia Roberts-Nicholas collapsed "without warning" during recess, according to the school's principal. 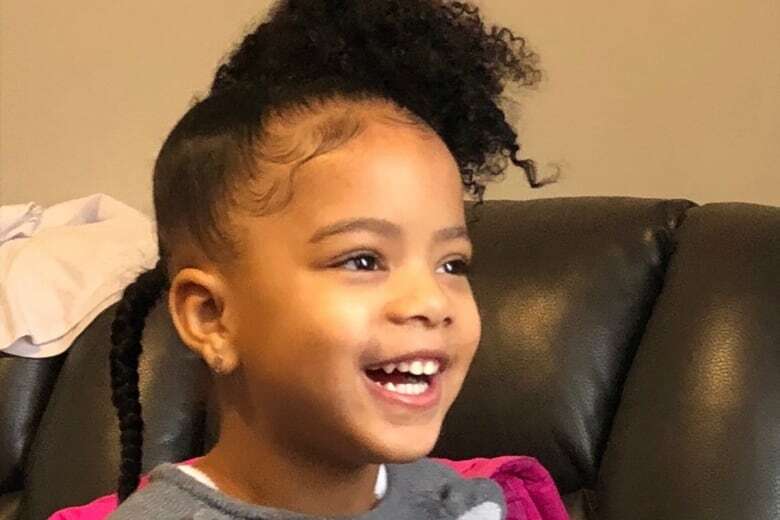 Emergency crews were called to the school around 2 p.m. but were not able to revive Taliyah who was pronounced dead in hospital. Shaken by the death, the school community brought in support for students and staff. Many Londoners have also offered their condolences to the grieving family. In one online message, Taliyah is remembered as a "sweet angel." Her family writes that she will "always be loved and remembered as the happy, loving, kind, healthy, gentle, funny, child you always were." Taliyah is remembered by her family as the happy, loving, kind, healthy, gentle, funny, child. The cause of the death is still being investigated by the Ontario coroner but police have confirmed it is not considered suspicious. In a Go Fund Me post, the child's family says she was an "incredibly healthy child [who] collapsed to a defect that couldn't be detected by any means of technology." A visitation will be held on Sunday from 4 to 6 p.m. at New Haven Funeral Centre Inc. at 7025 Legion Road in Mississauga. The funeral service will take place on Monday at 10 a.m. at North Park Worship Centre in Brampton.